If an emergency or accident takes place, we at Outback Towing can send our tow truck in California. If you need us to remove your vehicle from one side of the road, depend on our reliable and dependable team of towing experts. We offer the most professional and most complete tow truck service in California. The good thing about us is that we have the best equipment, manpower, and trucks for your towing needs. The team at Outback Towing is dedicated to offering courteous and professional service. We will take the time to answer your concerns or questions. Call us right away if you are hooked! Our medium duty tow truck service in California is designed to manage a wide range of vehicles from business class vans to small vehicles. We understand our customers who need their vehicles to be towed to another destination. The moment you call us, we can move. We can help you with your medium-duty towing needs. 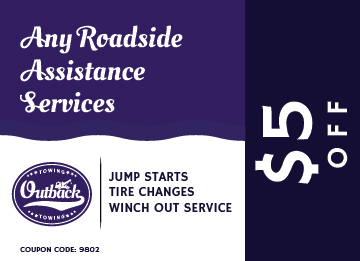 For your vehicle breakdown, call us at Outback Towing for a reliable solution! 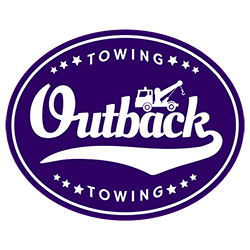 You are assured that when you call us at Outback Towing, we will be there right away. We have been providing flatbed towing to our customers throughout California. Our flatbed towing is safe and secure for your vehicle. If you need immediate flatbed towing, let our team handle be there for you. Call us now for a dependable flatbed tow truck service in California! In all your light-duty towing needs, we at Outback Towing can provide a personalized service. This means to say that our staff will assess your requirements. We will send the right towing vehicle in just a few minutes. You are assured that we will observe safety precaution. Our team also ensures a safe and secure ride to your destination. Our fleet of vehicles is on the highways of California. We will deliver different types of vehicles to their required destinations. Our state-of-the-art flatbeds and tools can handle your vehicles with care. We deliver countless vehicles to museums, private collections, and showrooms. Every single tow goes under multiple inspections. So far, we have been never been this proud of the good record of our operators. Our company promises to effectively and safely transport cars to their destination. That is why we suggest you call us right away to tow vehicles. There is no need to be alone in this difficult time. You can put your trust in our company for the assistance that you need. Depend on our tow truck in California! Contact us now at Outback Towing! © Copyright Outback Towing 2018. All Rights Reserved.